MZP where are you today? 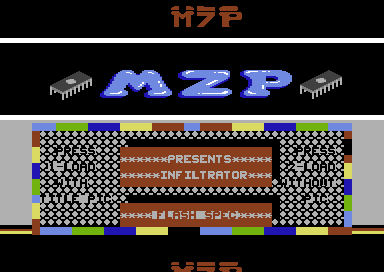 I have several other intros by MZP that are not on this site. I suspect there are even more out there too, as I have not much left of my old disks anymore. MZP, one of the best crackers ever.